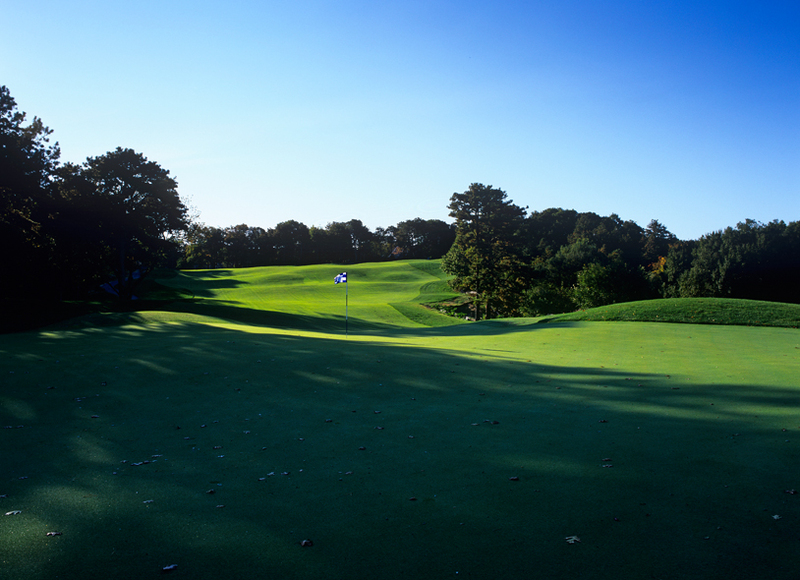 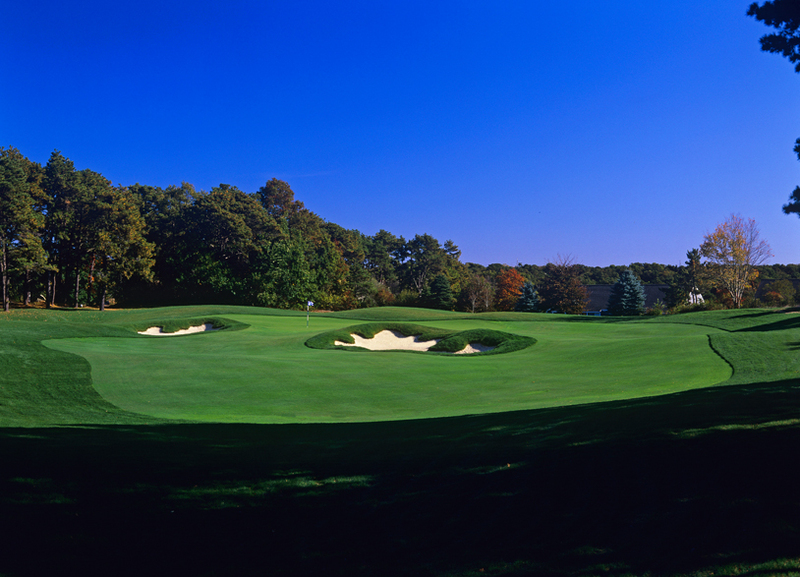 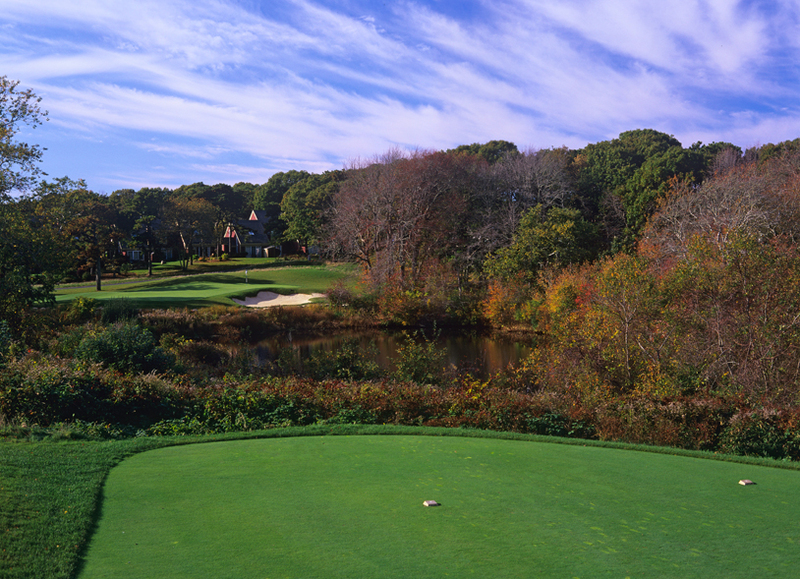 Ocean Edge Resort and Golf Club is a private 18-hole course located in scenic Cape Cod, Massachusetts. 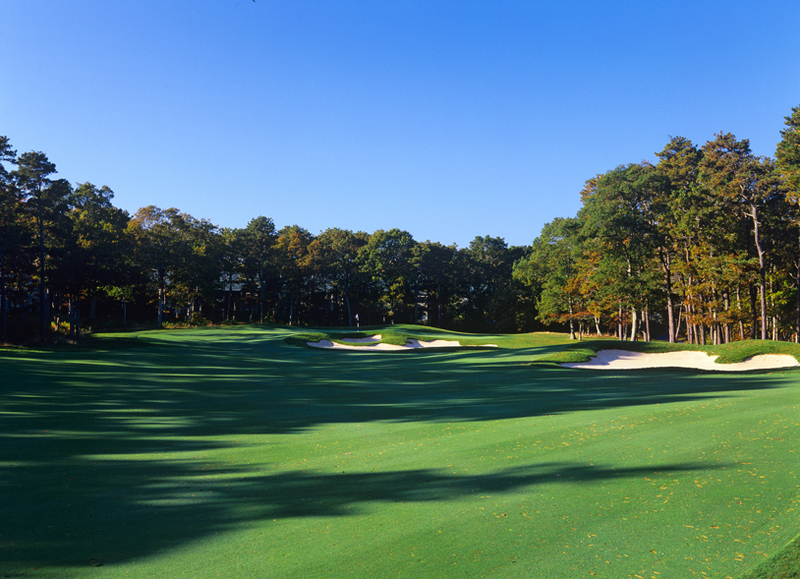 Situated on 429 pristine acres, the Cape’s only Nicklaus designed course offers generous fairways, magnificent bunkering and challenging greens. 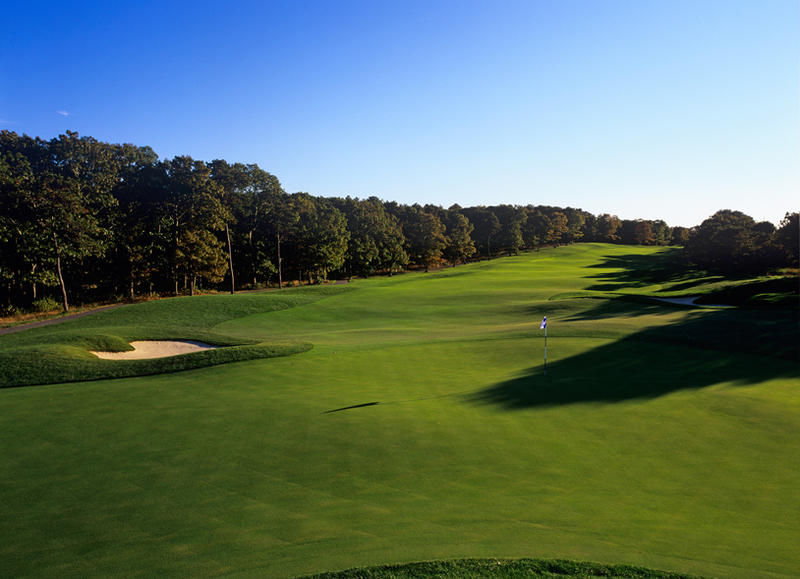 Whether golf is your way to unwind or you enjoy the competitive nature of the game, our Jack Nicklaus Signature Golf Course is just for you. 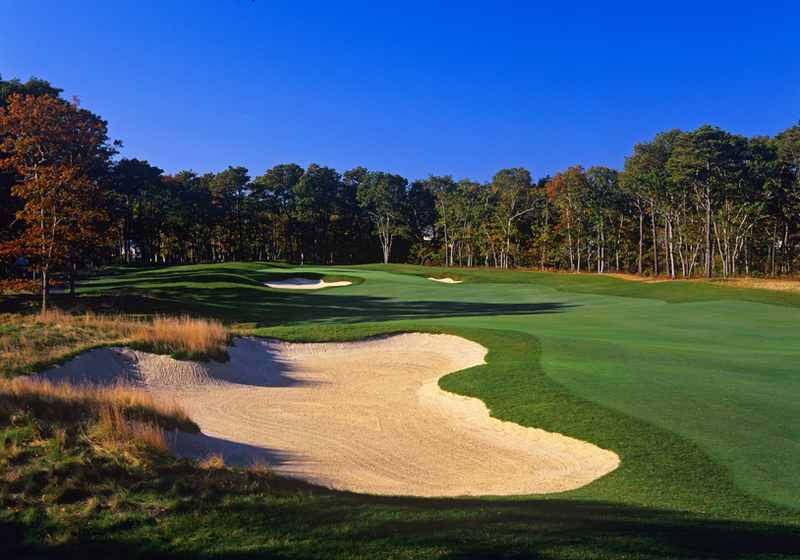 Membership at The Ocean Edge Resort & Golf Club provides you with unlimited access to this beautiful private golf course, state of the art fitness facility, two tennis complexes, six pools and a private beach on Cape Cod Bay. 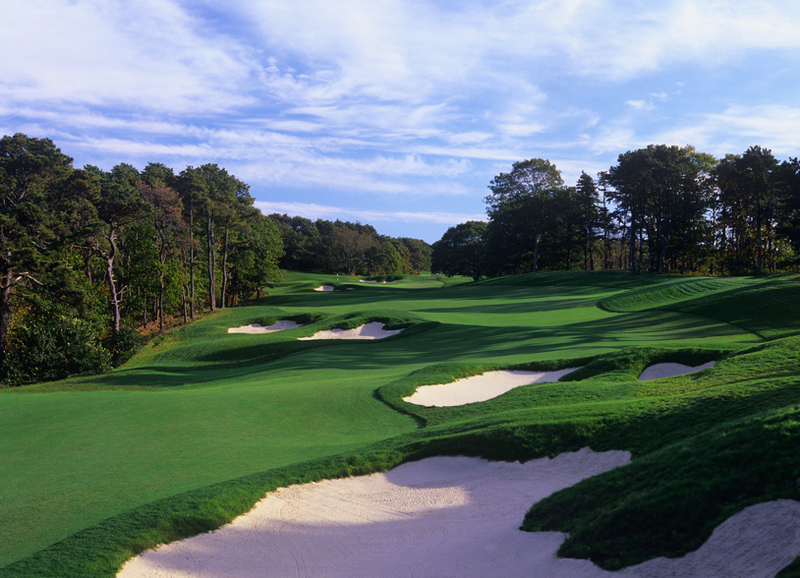 The golf course is open exclusively to Ocean Edge Club Members and Resort Guests. 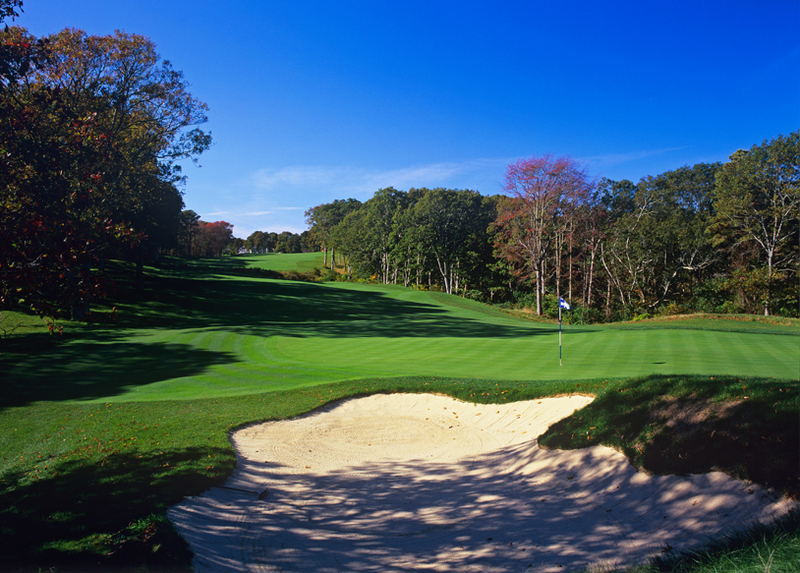 Ocean Edge Resort & Golf Club is conveniently located in the heart of historic Brewster.